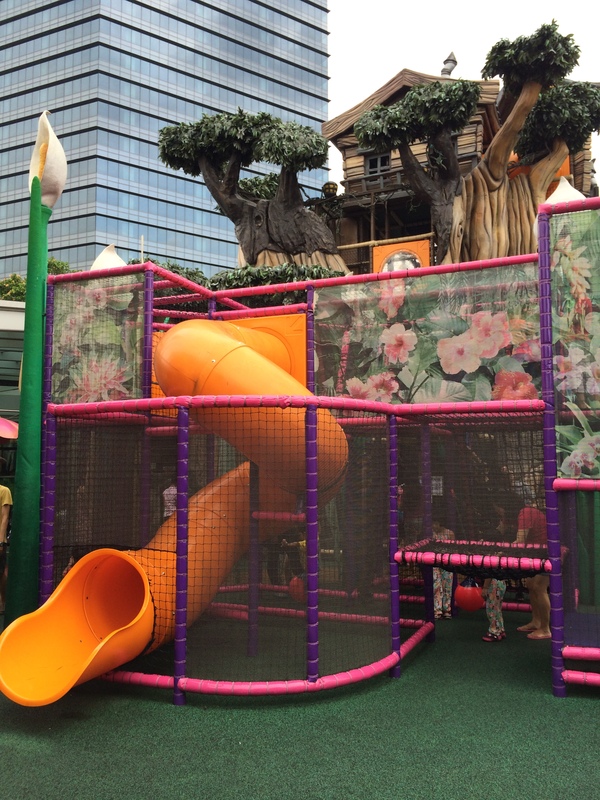 Westgate mall probably has the largest free outdoor playground in Singapore. It is located at Level 4. When they first started, they were very well run with security employed to do crowd control and to limit the number of children in the playground. The even had a first aid booth. However, recently, I realised that there is no more security at the entrance. Good thing is that you no longer need to queue up to enter. 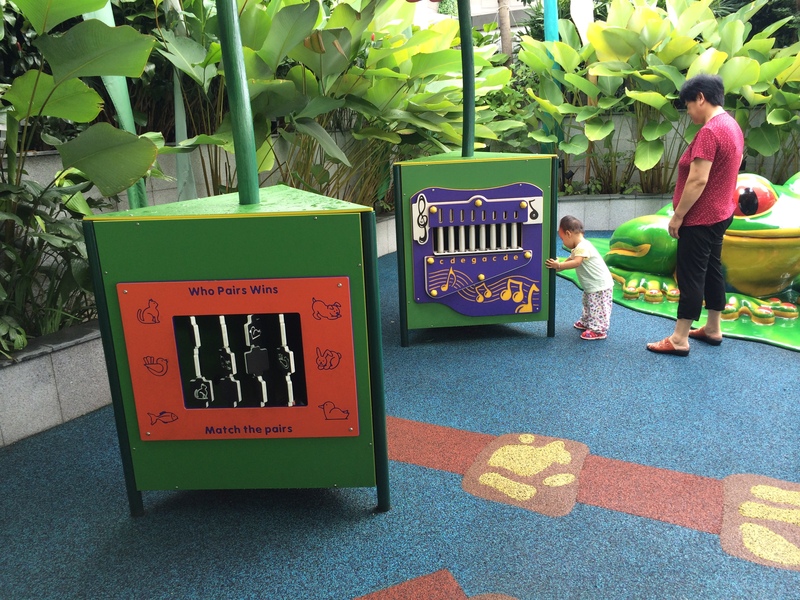 Bad thing is there can be many children in the play area so parents got to be more cautious. 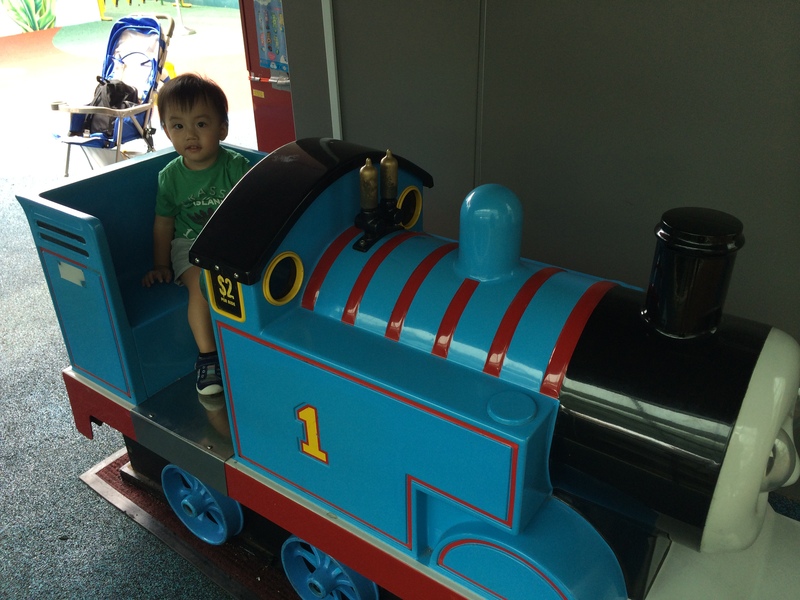 Their toddler area is generally quite empty and very well separated from the main play area as it is quite a distance away. 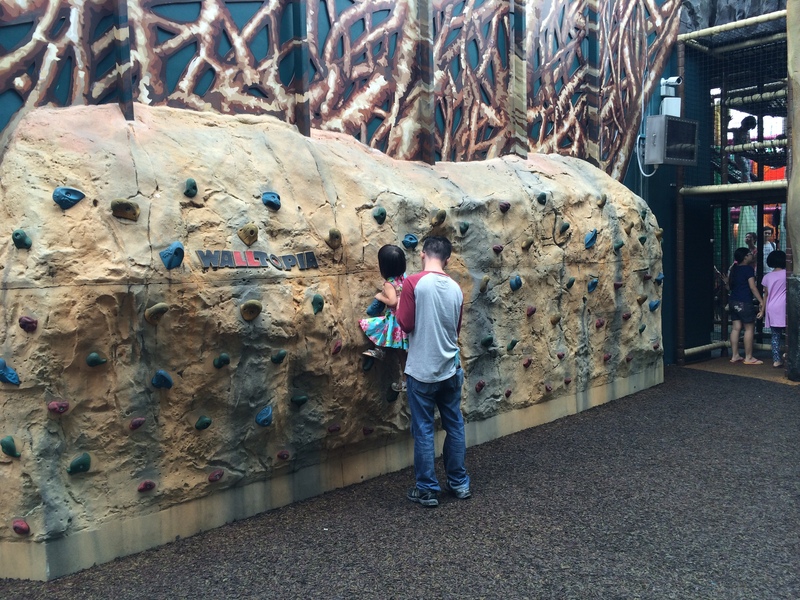 There is a rock wall for the budding climbers which is usually quite empty as well. And here is where all the kids are. 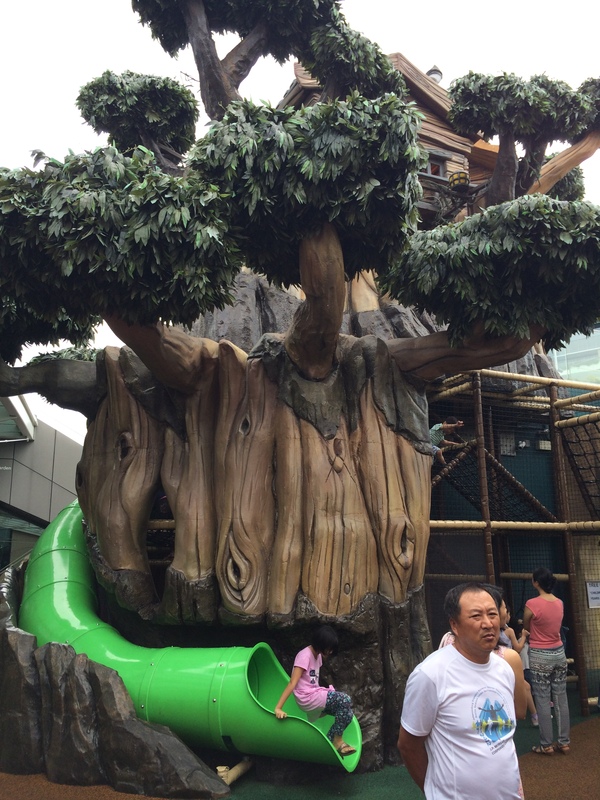 The main play area which consists of 3 different tree structures with slides and is not suitable for toddlers as parents will find it hard to maneuver inside. 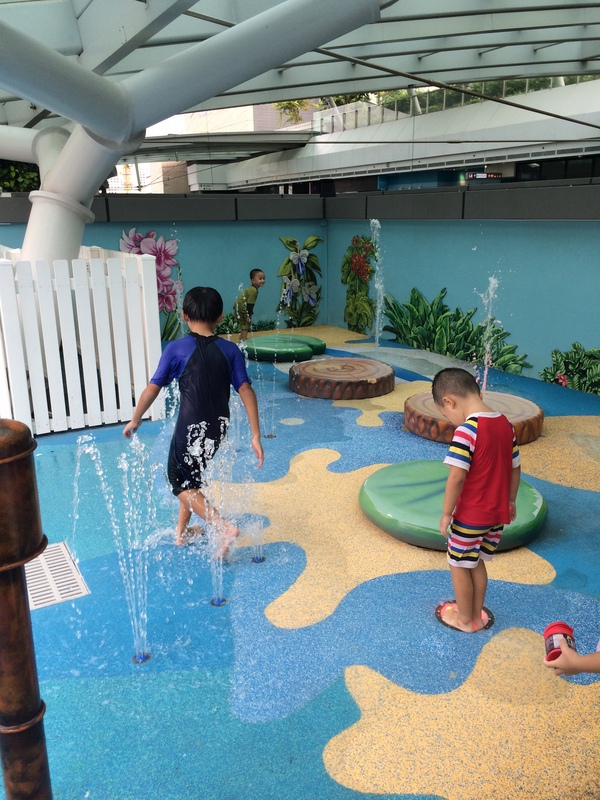 There is also a water play area and although stated for 2-5 years old, many kids who are playing there are older than that. 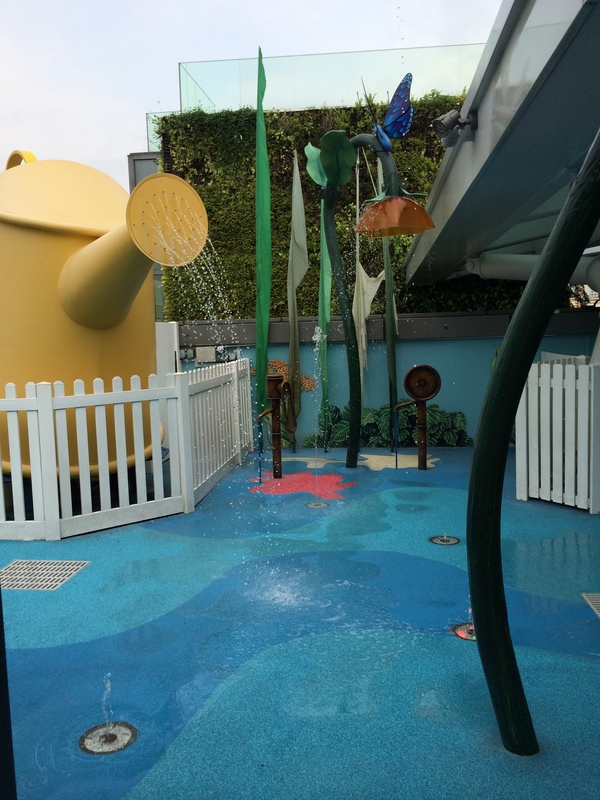 Next to the nursing room at west gate, there are shower areas for the kids.